The Street Fighter series / Zangief portrait / Fan art by Kyoung Hwan Kim (Tahra). Warzard ~ Red Earth / Tabasa X Leo fan art / Sketch by Inui (イヌイ). 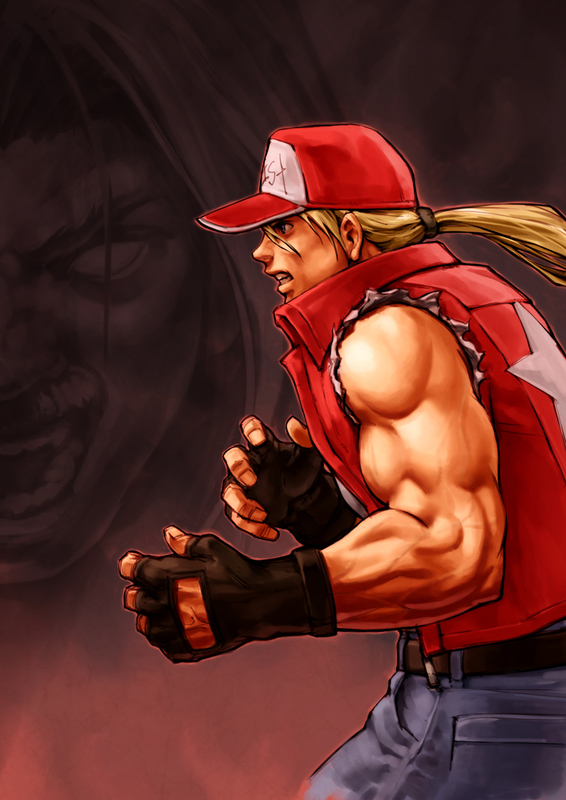 Marvel vs Capcom 2: New Age of Heroes / Ruby Heart / Fan art by Jean Baptiste Caroll aka Panzer. The King Of Fighters series /「Akimando - Akira Yasuda Art Works」artbook (あきまん堂 -安田朗 画集) / Mai Shiranui tribute illustation / Akiman / 2010. 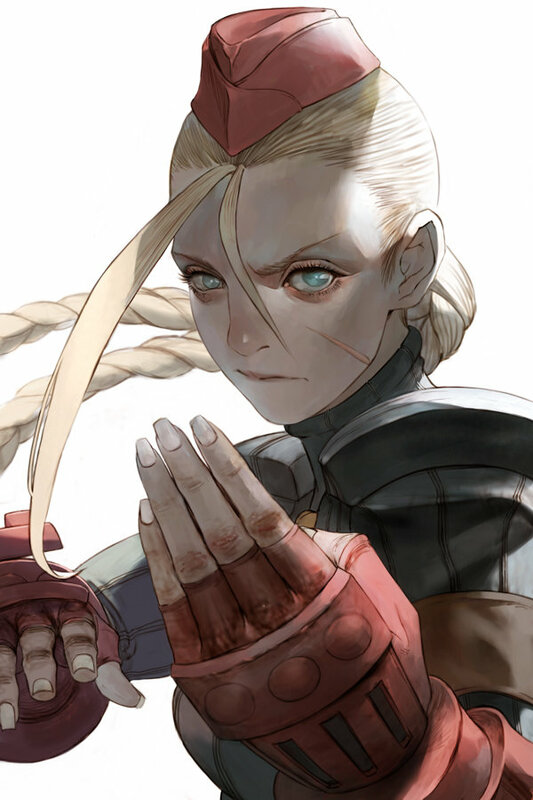 The Street Fighter series / Cammy portrait / Fan art by Kyoung Hwan Kim (Tahra).